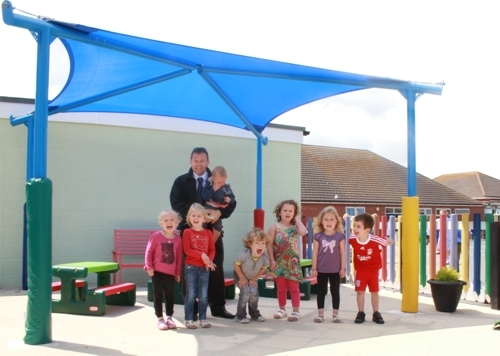 Your canopy has many uses – more than you might think. 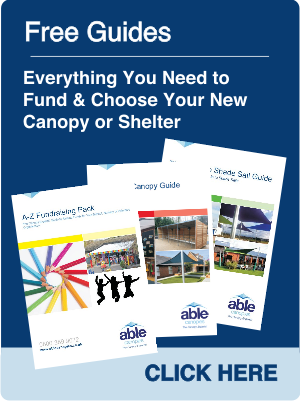 Our 'How to... Get the Most out of Your Canopy Guide' explains the various uses your canopy can be put to including a covered outdoor space for events, a storage area for equipment or a sheltered waiting area. 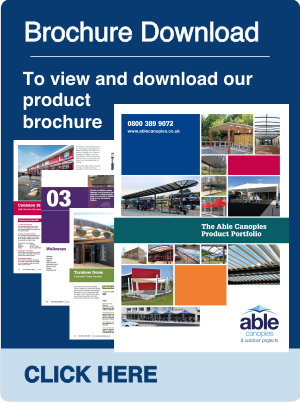 We’ve also included some useful worksheets and lesson ideas which will help you bring another dimension to your learning environment by incorporating the outside into lessons. 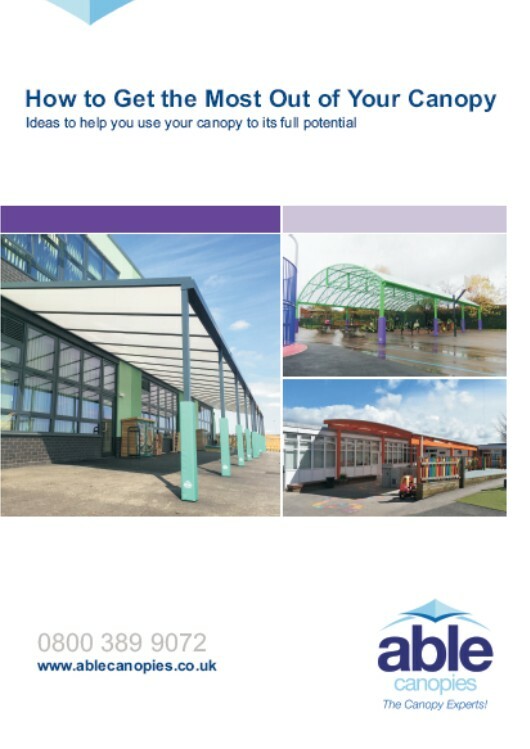 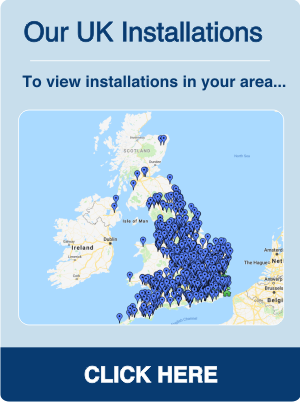 Fill in the form below to download your free copy of the How to... Get the most out of your canopy guide.